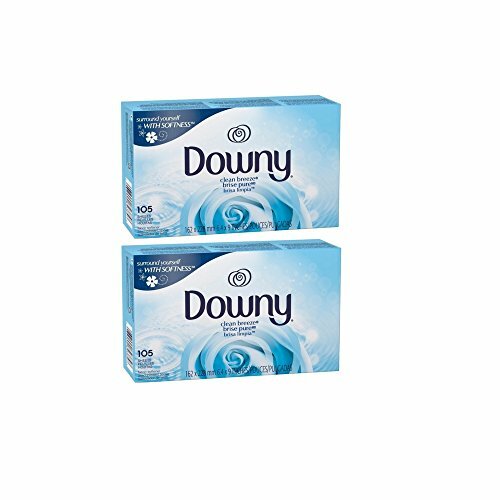 Feel more connected with Downy Clean Breeze fabric softener dryer sheets, for a crisp, clean scent that refreshes your fabrics. Adding Downy Sheets in the dryer helps your fabrics feel wonderfully soft and fresh with less static. Provides an airy fresh scent.